The Braemar Tourism Group has launched a “use it or lose it” campaign to support a Sunday bus service in Deeside. New figures that show no driver has been fined for speeding on Union Street in the past four years have raised questions over whether motorists are being adequately monitored. Health bosses have agreed to fund the provision of a life-changing children’s cardiac nurse following years of campaigning and support by a local charity. A safety campaign to help protect bikers from becoming yet another fatality on Scotland’s roads has shifted up a gear. The number of people left homeless as a result of domestic violence has almost tripled in Aberdeen over the past five years. 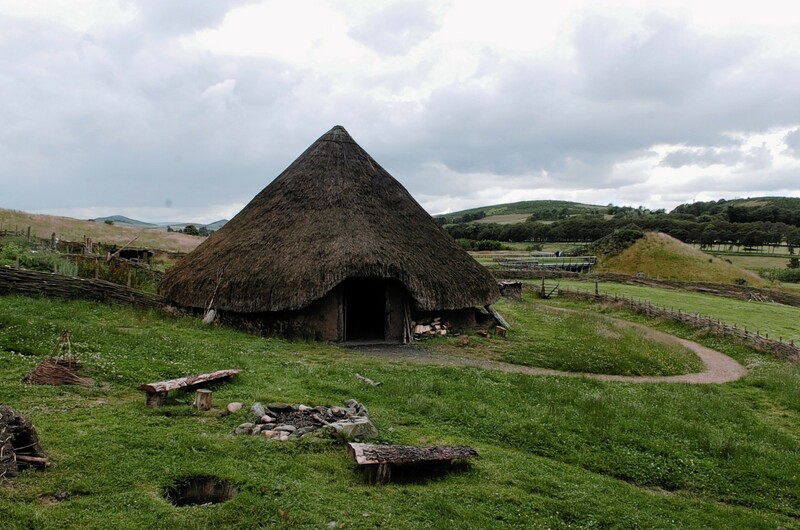 A prehistoric visitor attraction that sucked up millions in council subsidies before closing its doors eight years ago has finally attracted an “interested party”. New £120,000 proposals to roll out electronic bikes on a popular north-east cycling route have moved up a gear. An Aberdeenshire congregation which has lacked a permanent minister for three years has had its prayers answered - in the form of a hill-walking reverend from Lanarkshire. An Aberdeenshire school has teamed up with a hotel to help pupils discover new careers they might never have previously considered. An artist from a community for people with special needs will reveal his unique perspective on the world at an exhibition in Aberdeen this month. Although the offshore industry has moved on in the decade since April 1, 2009, for many of the families of the 16 men who died in the tragic Super Puma crash north of Peterhead, time has stood still. A snide young wizard has "gone on trial" in Aberdeen accused of using a forbidden curse to seriously wound an endearing sidekick. A dozen council projects across Aberdeen have cost the city almost £100 million more than originally planned, according to the council’s former depute leader. Hundreds of candles lit up Broad Street at the weekend as mourners gathered to remember Aberdeen teenager Liam Smith. Talks will be held on ways to improve Aberdeen's Torcher Parade after it was dismissed as "grim" this year. A teenage girl has gone missing from her home in Aberdeen. For decades upon decades, generations of north-east men toiled their lives away in miserable conditions deep within quarries to unearth the stone that gave the Granite City its name. Friends of a teenager found dead in an Aberdeenshire woodland will hold a fundraiser in his memory. Floral tributes were piled high outside the school of tragic Liam Smith yesterday as his devastated family said their "hearts are broken" over his death.